St. Martin's Press, 9781250010803, 304pp. KEVIN R. C. GUTZMAN, JD, PhD, is author of James Madison and the Making of America. 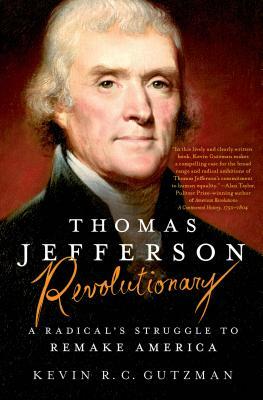 Professor of History at Western Connecticut State University and a faculty member at LibertyClassroom.com, he is the author of several books, including best-sellers, has published in all the leading history journals, and writes and speaks frequently for popular audiences. He lives with his son in Connecticut.